European colonial policies of exploitation and development have always been closely associated with irrigation. 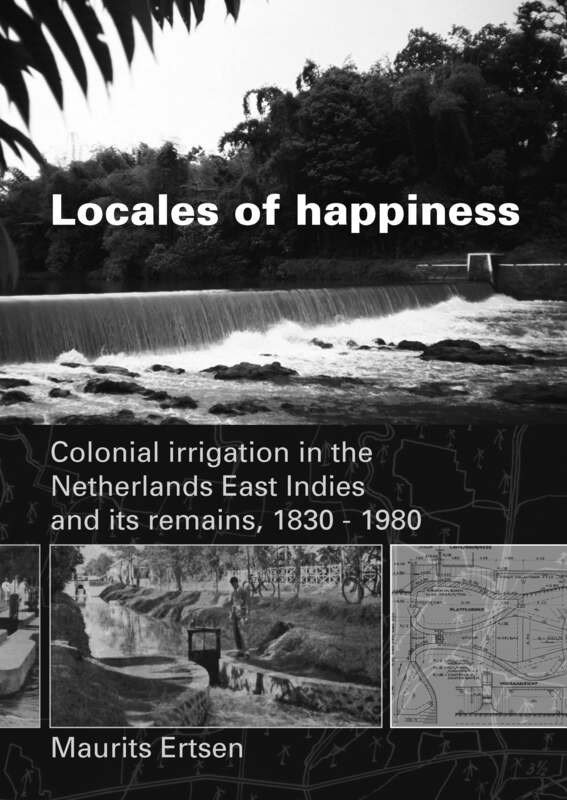 In this book, Maurits Ertsen explores how the Dutch realized their irrigation efforts in their most important colony the Netherlands East Indies, modern Indonesia. Colonial agrarian policies, irrigation goals and technical goals appear to be closely linked in a so-called technological regime. Within the structuring context of this regime, irrigation engineers created what they perceived as locales of happiness for Javanese farmers and sugar industry. Although the agro-political realities in Indonesia and the world have dramatically changed after the Second World War, Dutch irrigation engineering continued to be based upon the design approach developed in the Netherlands East Indies. Maurits Ertsen is lecturing irrigation at the water resources management group of Delft University of Technology. His teaching and research center on the close interaction between human action and system behavior in irrigation. His work spans modern, historical and archeological times and covers many regions worldwide. What binds all these realities together is irrigation itself, this fascinating confusion emerging from social and material structuration processes.